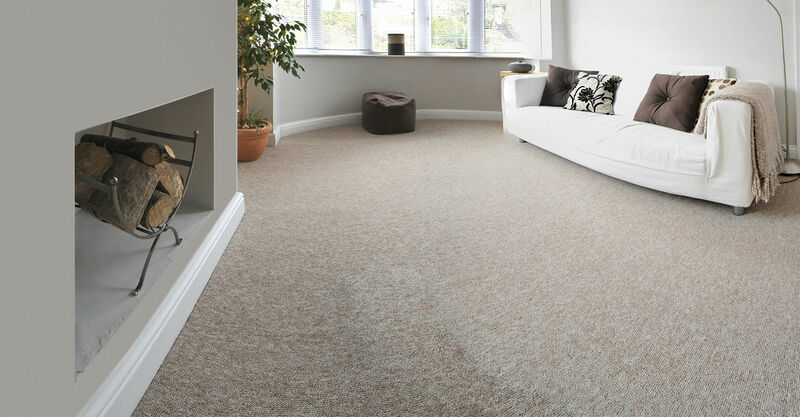 At Carpet Pro Belfast we provide high-quality and professional cleaning services in Belfast, Northern Ireland. If you are looking for the best cleaning company in Belfast then get in touch with us today to arrange a quotation and site visit. 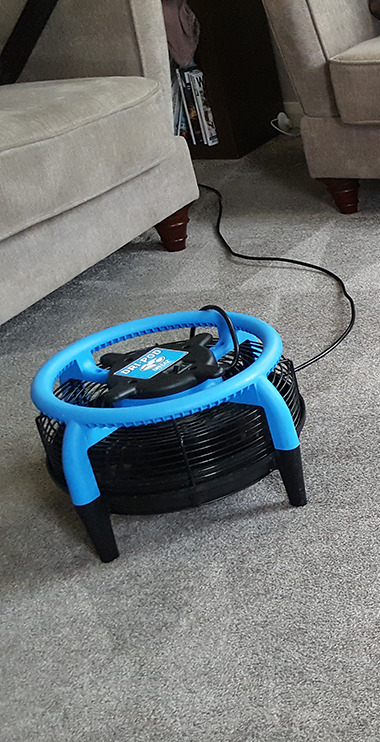 At Carpet Pro Belfast we provide high-quality and professional carpet cleaning in Belfast, Northern Ireland. 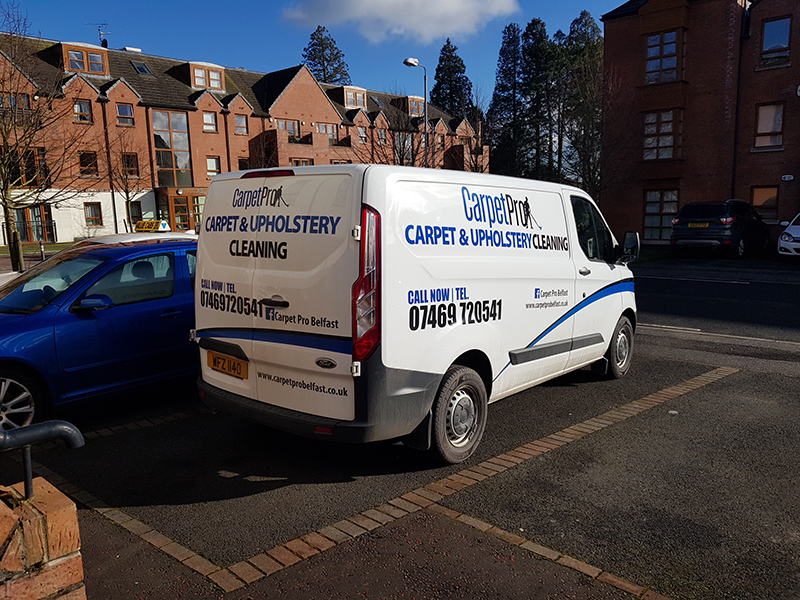 If you are looking for the best carpet cleaners in Belfast then get in touch with us today to arrange a quotation and site visit. 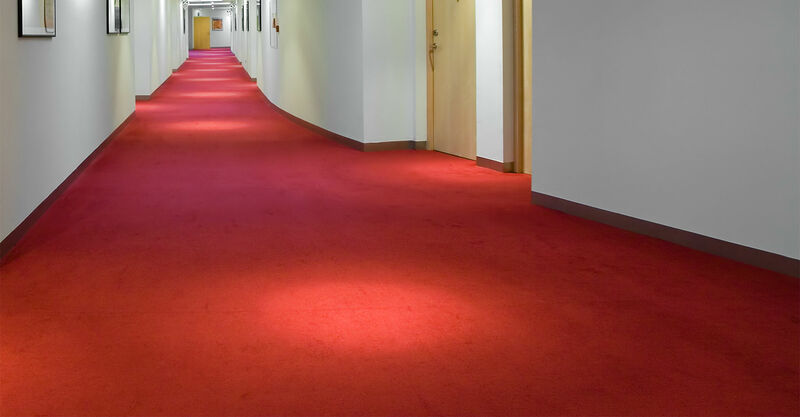 At Carpet Pro Belfast we provide high-quality commercial carpet cleaning in Belfast, Northern Ireland. If you are looking for the best commercial carpet cleaners in Belfast then get in touch with us today to arrange a quotation and site visit. At Carpet Pro Belfast we provide high-quality and professional upholstery cleaning in Belfast, Northern Ireland. 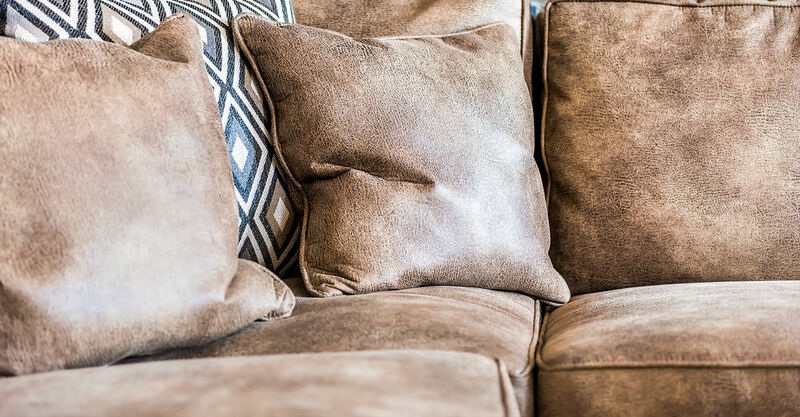 If you are looking for the best upholstery cleaners in Belfast then get in touch with us today to arrange a quotation and site visit. At Carpet Pro Belfast we provide high-quality and professional Leather cleaning in Belfast, Northern Ireland. 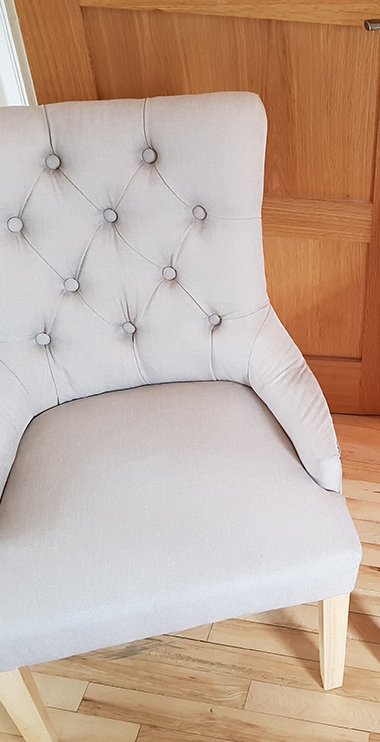 If you are looking for the best Leather cleaners in Belfast then get in touch with us today to arrange a quotation and site visit. At Carpet Pro Belfast we provide high-quality and professional mattress cleaning in Belfast, Northern Ireland. If you are looking for the best mattress cleaners in Belfast then get in touch with us today to arrange a quotation and site visit. 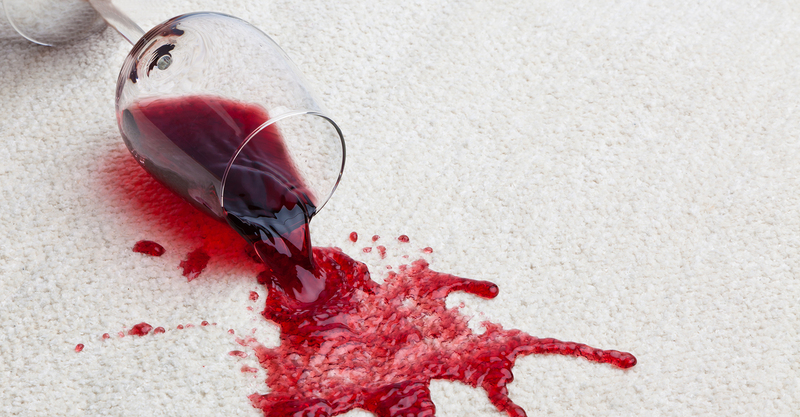 At Carpet Pro Belfast we provide high-quality and professional stain removal in Belfast, Northern Ireland. If you are looking for the best stain removers in Belfast then get in touch with us today to arrange a quotation and site visit. 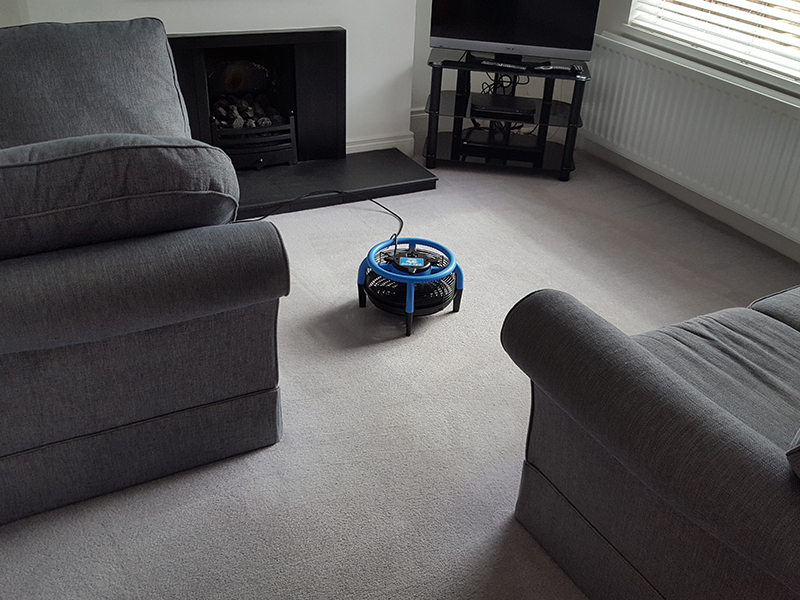 Our experts provide professional domestic carpet & upholstery cleaning. We offer commercial carpet and upholstery cleaning for all types of businesses. 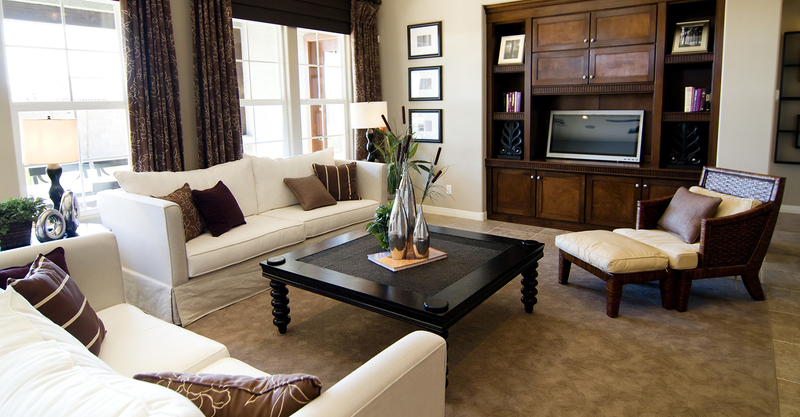 Our fabric cleaning experts perform professional upholstery cleaning services for your furniture. 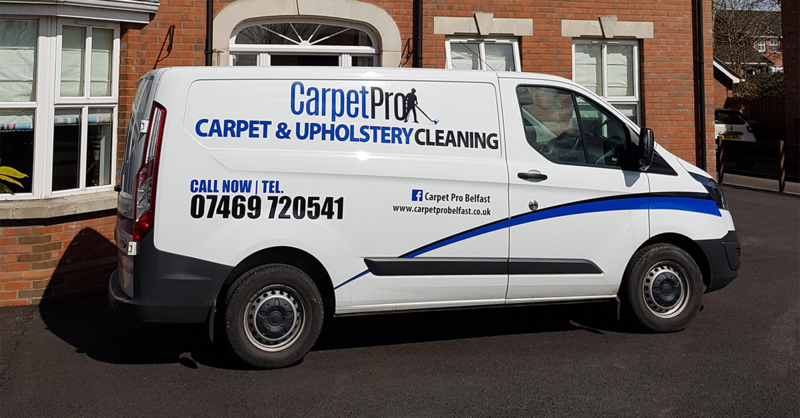 We are a Belfast based business providing professional upholstery and carpet cleaning services throughout Northern Ireland including areas such as Dundonald, Bangor, Dunmurry, Lisburn, Hillsborough Whiteabbey, Holywood, Saintfield, Downpatrick and Carryduff. We know how important is it to you, to keep your home or place of business clean and presentable. However, even regular vacuuming, mopping and cleaning will quite often not be enough for built up dust, dirt, grime, spills and all kinds of stains. This is where we step in! We provide service, which you can rely on! Our staff are always uniformed, professional and will be more than happy to help you with anything you may need. Our superior multistage cleaning process will get you the best results possible and a value for money. So call now for a free estimate! The price you pay does not include any hidden charges… it includes deodorising, stain removal and use of drying equipment throughout the cleaning as a standard! Simon cleaned our filthy stair carpet today and done a fantastic job. Polite, professional and trustworthy. I’m really pleased and will be booking him to do our suite too. Thanks Simon! Would recommend Simon. He was so easy to contact and did a great job of our carpet. He was so decent with his pricing and even reduced the price which had been previously agreed because the carpet was easier to clean than anticipated. Had my carpet cleaned by Simon yesterday and could not be happier. he was in and out in 40min, great job done, read the reviews on here and they are correct.. very professional and a nice guy...will definitely recommend to anyone. Fantastic service! Good honest workers.Prompt reply - able to offer me an appointment quickly just before christmas.Got a great estimate price for all my bedrooms, stairs, couch and mattress. On arrival the guys were upfront and honest and explained that some of my carpets didn't need cleaned so took that money off the price. Then when I came back, they took more money off as it was going to be a quicker job than they thought as didn't need stain pre-treatment. I really appreciated that honesty.Delighted with the result - not a dog hair in sight and the pile in our carpet had returned.Highly recommend!!! I had the staircase and the landing cleaned by Carpet Pro. 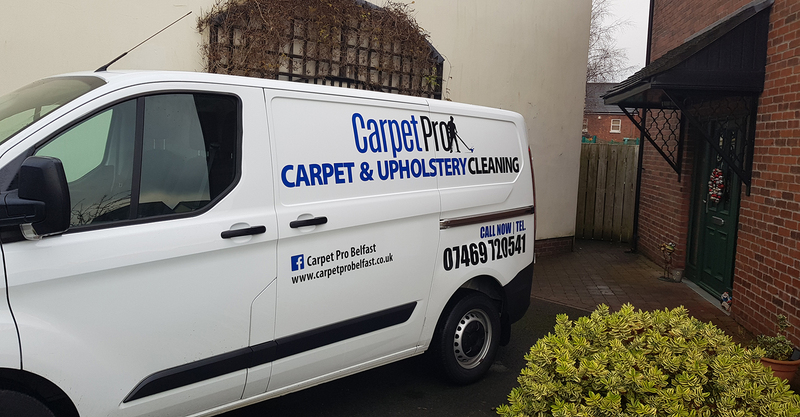 The whole service from the beginning to the end was excellent, we were offered an earlier appointment, arrived on time, did a great job, leaving the carpet very clean and almost dry. I will definitely use them again. And for a very good price, too. Thank you!! Great service. My carpet keep up like new , i was in shock with the results. Simon arrived in time and got straight in to it. He was very friendly and pleasent. Very good prices. Would definately recommend him to anyone looking their carpets cleaned. Fantastic job at a great price by Simon - mattress cleaning and carpet. We originally were going to get new carpet but don't need to now, couldn't believe how it turned out. Simon is very friendly and even helped my dad move a heavy item that had been delivered when he was there! Great service. Got our stairs, landing and daughters bedroom done after some building work in the house, and the carpets look brand new again. Very reasonable price wise, highly recommend. We booked Simon to clean our bright yellow armchair ( not so bright after 2 years of using it). Simon arrived on time, it took him around one hour to clean it and the result was amazing! The armchair looks as good as new again. Simon is reliable, professional and with great customer service. If you want your carpets, sofas, armchairs clean and spotless contact Simon and Carpet Pro Belfast! Simon was well manored and really easy to get on with my carpet came out better than new! Really recommend the service! Will be using carpet pro again for sure! 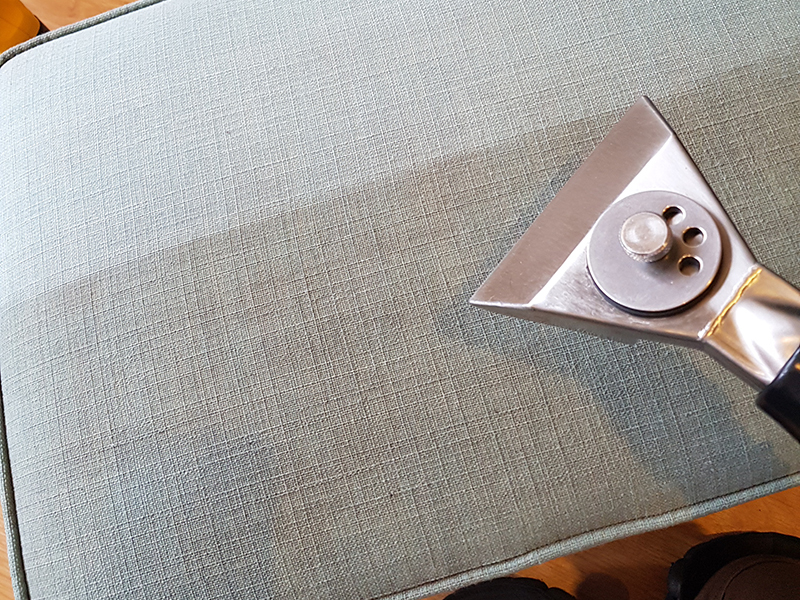 Had Simon in yesterday to clean a sofa with coffee cup ring stains and our hall carpet with the usual grubby feet marks. Both came up as new. He is a real gent (for someone so young) and very professional. Went on previous recommendations from this site and very glad I did. Would highly recommend him. Absolutely great job by Simon. Turned up on time, left the carpets clean and almost dry. Will definitely use again. Thanks a lot for a friendly, professional service! We've recently bought a new house and wanted to bring the carpets back to a reasonable condition. I was delighted with Simon's work, which has made the carpets look so much better, and with his flexibility in accommodating us. He is also very personable and really easy to deal with. I highly recommend. Thanks Simon for doing a great job on our fabric corner sofa this week! We are very impressed and pleased with the final result! Our sofa looks like brand new and smells amazing!!! Cannot recommend you enough! 5* service! Thanks again!!! Just messaged Simon this morning after a toileting disaster in my daughter room last night. Carpet was heavily stained. He was able to fit me in at last minute and what a job he done.The carpet in literally as good as new and smelling great! Thank you so much simon! Carpet Pro Belfast arranges a free commercial visit, Simon will provide you with a detailed quote and arrange dates to suit the business for work to be completed.Simon recently completed 3 different rooms where the results where outstanding.I would highly recommend Simon for further work to be completed. I'm not one for leaving reviews on Facebook, but credit given were credits due! I had already predicted that I would still have to discard of the carpet even with Simon cleaning it.. that was before he had even began the cleaning as the stains on it were so bad.... this was until I seen the results! And that's what Simon gives you RESULTS!! The carpet now looks like new and smells AMAZING!! He arrived on time, Was polite and professional! I will certainly be using his services again and have recommended him to family and friends who have seen the before and after photos... the results speak for themselves! Had my 2 stairs, landing, 1 bedroom and through lounge carpet cleaned last week. Simon arrived on time and confirmed the booking the night before. Excellent can't praise enough. He was polite an very helpful. Really nice person to do business with. Will be recommending to family and friends! Recently bought our new house and thought the carpets were beyond saving but thought we’d give Carpet Pro Belfast a go before replacing it and really glad we did! The carpet looks brand new. Absolutely delighted with results. Would definitely recommend to friends and family! Thanks again! Really pleased with the excellent service received and the fantastic results! The carpet looks great - we had the stairs, landing and 3 bedrooms done. Simon takes a real pride in his work and is very professional - we would definitely recommend! Really professional service and my carpets turned out brilliant. I had 2 bad marks on the carpet and Simon got them off. Simon was so good - got in touch quickly and confirmed appointment the day before. I would recommend Simon to anyone. Had this company out today to clean my carpets and a corner sofa. Highly professional service with attention to detail (and im fussyy!!) thank you. Will recommend! Just had Simon clean my sofa this morning. Absolutely delighted. Cannot rate this company highly enough. Definitely recommend him for any carpet/upholstery cleaning required. What a fantastic job Simon made of my suite. It looks like new again !! Great fast ,friendly service. Very highly recommend this company and in future I won’t use anyone else. I had the pleasure of meeting Simon this afternoon while he cleaned the stairs and landing. He did a great job, the carpet looks as if it has just been laid. Thank you again Simon. Thank you so much Simon for your hard work. I cannot believe how fast you worked and my carpets smell and look so clean and fresh. Was lovely meeting a friendly man with lovely customer service. Will be recommending you in future, and will be booking again ! Thank you once again. Great service. Communication great when booking appointment - had my stairs and landing carpet cleaned by Simon. Very professional person. Carpet came up lovely and Simon explained the process and then got on with the job. Would highly recommend and and Would definitely contact Simon again. Simon has done a brilliant job on both our carpets and sofa (and footstool!!) Very quick to reply to all messages and sends a reminder text the day before. He is professional, friendly and efficient. All round great service!! Highly recommend carpet pro. Carpets left like new, dry and ready to walk on. Communication was timely, with confirmation the evening before. Prompt arrival, which is highly unusual for works being completed within the home. No disturbance to me what so ever, as I working from home. Very competitive pricing. Overall fantastic job, Thank-you! Carpet CleaningI found Carpet Pro Belfast excellent. They were quick and efficient and did an excellent job cleaning the carpets in my flat. What a difference! The carpets dried quickly and I would certainly recommend them to my friends. Thank you Carpet Pro Belfast! I booked a stairs and landing clean. Simon replied within the hour and arranged a date, confirmed the date and sent a text the night before. He turned up on time, was curteous, he explained the process and got on with the job. Under an hour later he asked that I check the difference, very good and then he was finished, the carpet is 90% dry and looking like new. Great job, thank you.I would definitely recommend Carpet Pro Belfast. 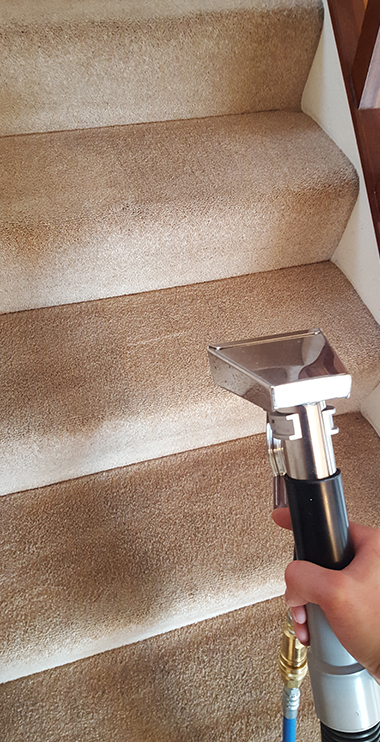 I won the competition recently to have my stairs and landing carpet cleaned and I am so impressed with the result. Simon arrived on time and was extremely pleasant, friendly and professional, he did a wonderful job and I couldn't be more pleased. I would certainly recommend him to anyone and I will definitely call him when I need my carpet cleaned again in the future, thank you so much. Won a New Years competition for carpet cleaning of hall, stairs and landing. After having the decorators in, they came out and not only did our hall, stairs and landing, they did the back room downstairs, a bedroom and made our very stained dining rooms seats like new!! Great job but I was rather looking forward to getting a new dining room set lol! just got my loft carpet plus 2 sets of stairs cleaned. Simon is professional and courteous. delighted with my carpets, spotless. Thank you Simon. highly recommend. Just had my stairs and landing carpet cleaned by Carpet Pro Belfast. Simon was very professional from start to finish. He arrived at our arranged time, was friendly and chatty. Simon explained the process and what results would be achieved. I can't believe the before and after results. I would highly recommend Carpet Pro and will be recommending them to my family and friends. Friendly and efficient service. 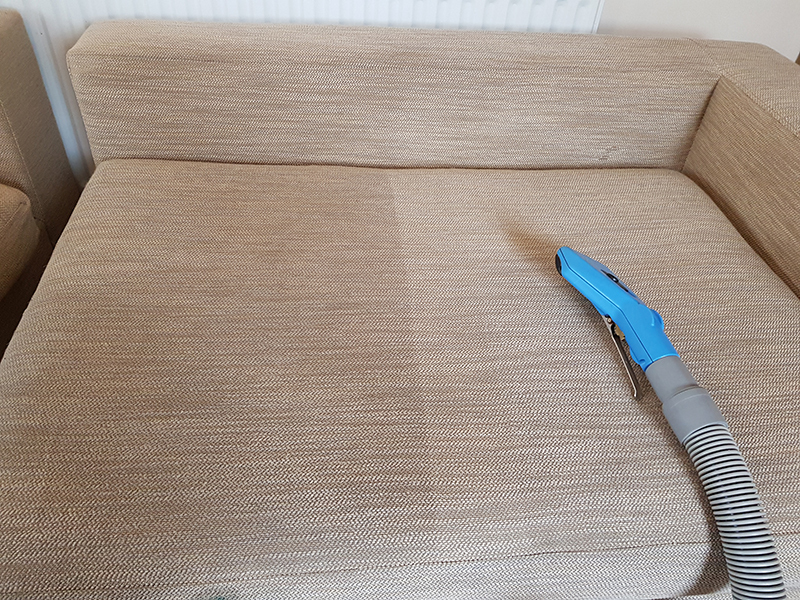 Our messy sofa was restored to its former glory by Simon in 90 minutes with no mess and no fuss. Our rugs will be on the hit list next!! Brilliant service. Arrived on time and was in and out within an hour. Carpet came up as good as new. Would highly recommend professional service at a very reasonable price. Will def use again. Had Simon out today to clean a cream fabric armchair that was so filthy it was about to get dumped! Now it's like brand new! Simon is very friendly and professional and has a great passion for his work, brilliant service and cost! Would highly recommend to everyone! Got stairs and landing cleaned for the first time. Simon did a fantastic job and I have already passed his number on to friends and family. Highly recommended. From start to finish the service has been professional, very friendly. The pricing, simple value for money.The quality of the clean, amazing.I would recommend Simon in a heart beat. Absolutely superb job. Our sofa was filthy from dogs. Once cleaned it looks like brand new. No water marks, all stains and smells removed. Practically dry when finished. Highly recommended and I'm fussy! Great guy and easy to pay. Thanks for a fab job. First time using carpet pro. Our cat had stained the living room carpet when she was sick and I tried everything and the stain was still there. I rarely leave reviews but I was really impressed with how friendly, professional and punctual he was. Carpet looks fantastic, he worked hard to get the stains out. Would recommend happily. This is the second time I have got Simon. First time he steam cleaned my car seats which were very dirty with my little dog and they came up like new! Today he has cleaned two bedroom carpets and my hall mat, he had them all done in no time and were practically dry with his drying machines. Once again an excellent job!! Simon is a lovely guy, great personality and very efficient in his work. I would highly recommend his company to anyone that is looking a job very well done!! Simon was thoroughly professional, on time, helpful and didn't judge the horrendous state of our carpets. Left them sparkling and we'll do this annually from now on. Absolutely wonderful!! I have never had carpets cleaned before as I thought it would be too expensive to get a professional company out to do it properly. But when I saw the prices and reviews on here I thought I would give it a go rather than replace our stair carpet . WELL I was not disappointed, my stairs and landing carpet, and the back bedroom carpet, have come up a treat!! Lovely man, a very tidy clean worker, all done in 2 hours and carpets dry within a couple of hours of him leaving. I am so so pleased with it !!! Great service. Bang on time! My suite was filthy but not anymore! Simon was friendly, well mannered and so professional in his work. I was worried that there was a few stains that wouldn't come out but the suite is spotless. He had all sorts of cleaning materials for different stains and drying machines too....furniture was dry by the time he left. He also did my bedroom carpet...left it spotless too and practically dry! I had a quote for twice the price that Simon charges....so don't be fooled that paying big money gets you better service or value!! I would recommend this company to anyone! Had two rugs cleaned today. What a delightful young man. Simon was prompt , efficient and friendly. He did an excellent job on my rugs and they look like new. I would recommend him for any of your carpet and upholstery cleaning requirements. Massive thank you ! I won the Facebook competition and I wasn't expecting half of what I got ! He was amazing, very punctual and friendly, couldn't have done enough to make sure I was really happy with the end result ! And my carpet looked fabulous !! Would definitely recommend him to anyone looking and will be back in contact about the rest of my carpets ! Just had hall stairs and landing done + mat and I am very very happy .Great job and great price.can highly recommend Simon to anyone looking their carpets done.you will not be disappointed. Just had my corner sofa and my 2 seater sofa cleaned and it has turned out brilliant, better than what I was expecting. Very professional, Would definitely recommend to anyone and will definitely use again thank you very much! Have say just got my living room carpet cleaned and I'm amazed how well it turned out. It was close to being replaced but after cleaning looks like new again. Absolutly brilliant, would highly recommend Szymon, got carpets & corner sofa done on the same day. Szymon had this done in no time & they all came up like brand new. Thank you! Have passed on your details to family & friends.